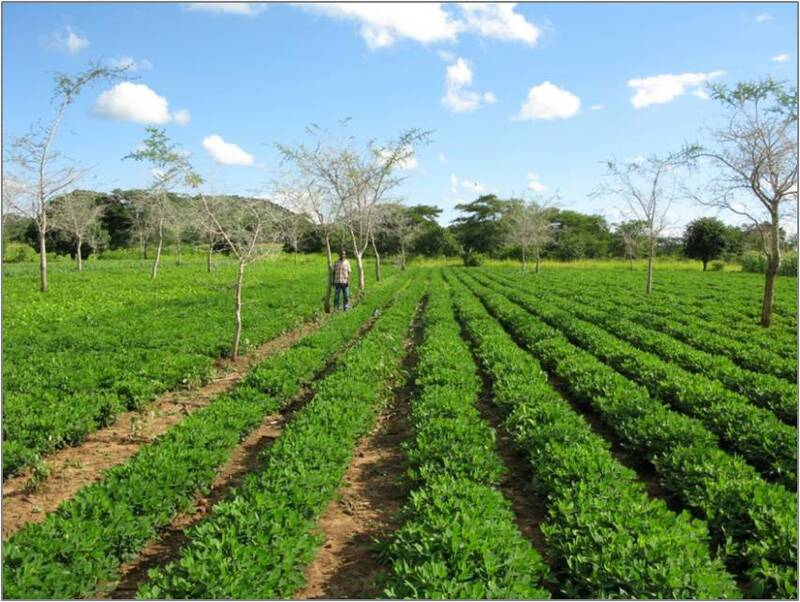 The importance of forests in supporting the achievement of the new Sustainable Development Goals was a key outcome of the recent XIV World Forestry Congress held in South Africa, but how does EverGreen Agriculture fit into this vision? Key messages emerging from the Congress highlight the universally agreed upon services forests provide. For the rural poor, forests are an important source for food, wood energy, shelter, fibre and livelihoods. For the environment, they play a huge role in mitigating climate change, protecting soils and water and harbouring the world’s biodiversity. While there remains great concern about the rate of deforestation and pressures facing forest resources, it’s encouraging to see some positive news emerging. Coinciding with the congress was the release of the Global Forest Resources Assessment by FAO, indicating that over the past 25 years the rate of net global deforestation has slowed down by more than 50%. The report noted, that the reduction in the rate of decline is largely attributed to increases in the area of forests under protection and improved forest management through policy changes and greater engagement of local communities in decision-making. Evergreen Agriculture should be considered as a major opportunity to improve the agriculture-forestry linkages in the landscape in order to support the global vision for sustainably managed forests. 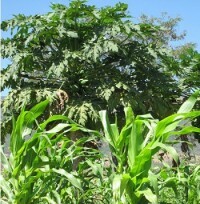 An integrated approach through the intercropping of trees with food crops and livestock through EverGreen Agriculture can contribute to reducing the primary causes of deforestation. 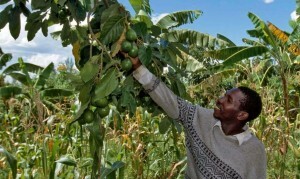 This has been seen through improvements to smallholder food security and livelihoods through providing forest-based resources on farm, such as fuel wood, whilst improving farm productivity through improved soil health. Additionally, the inclusion of more trees in the landscape and connectivity to forests can enhance the resilience of existing forest resources and the environmental services they provide.